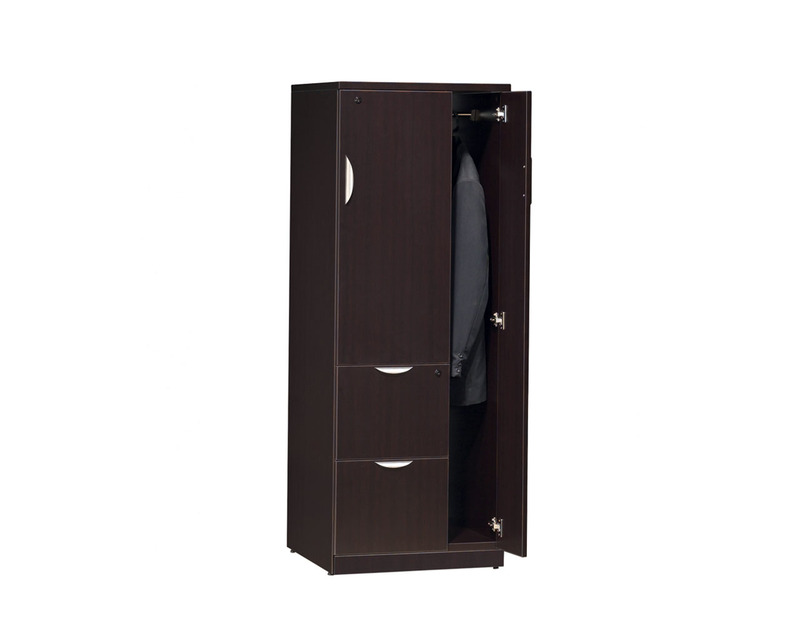 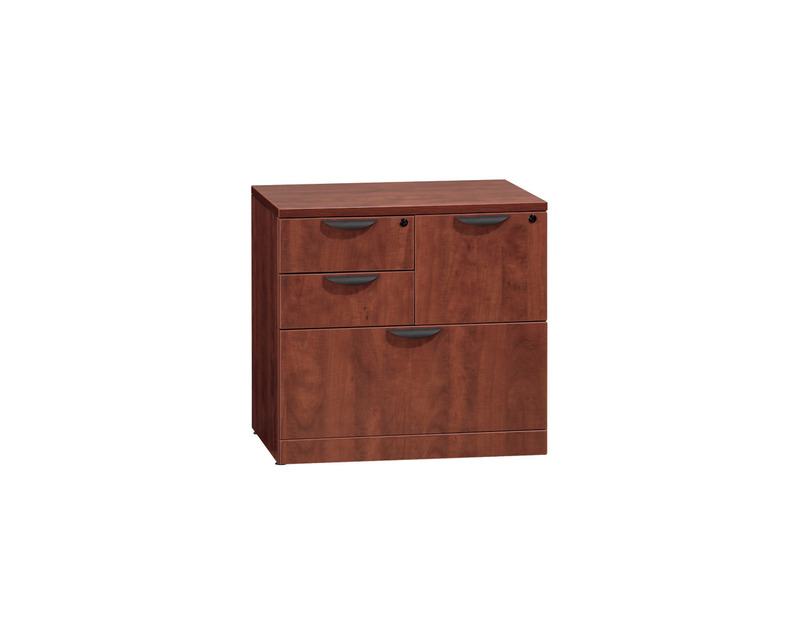 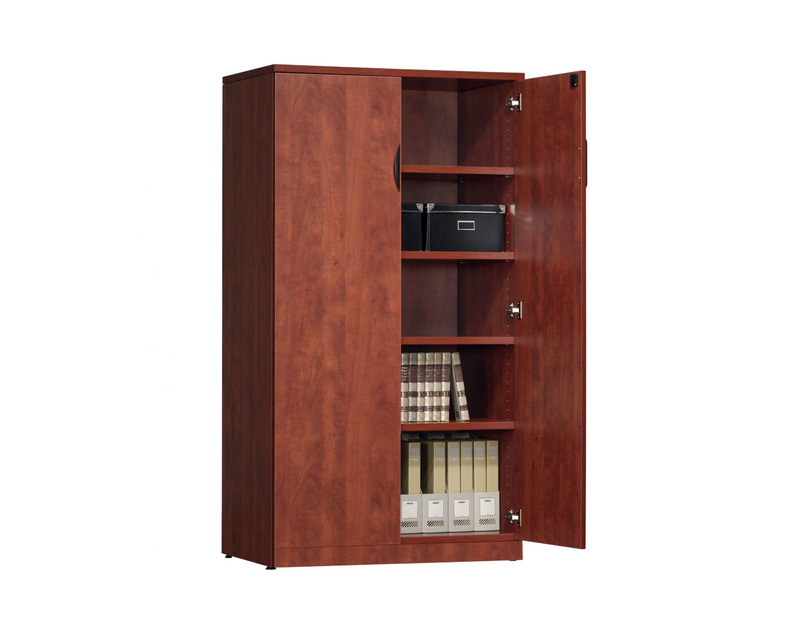 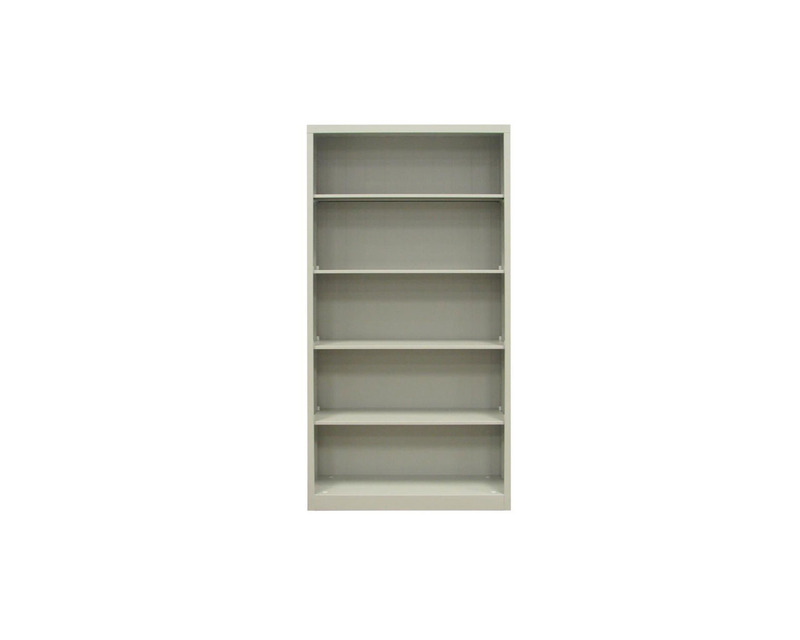 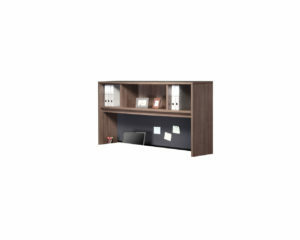 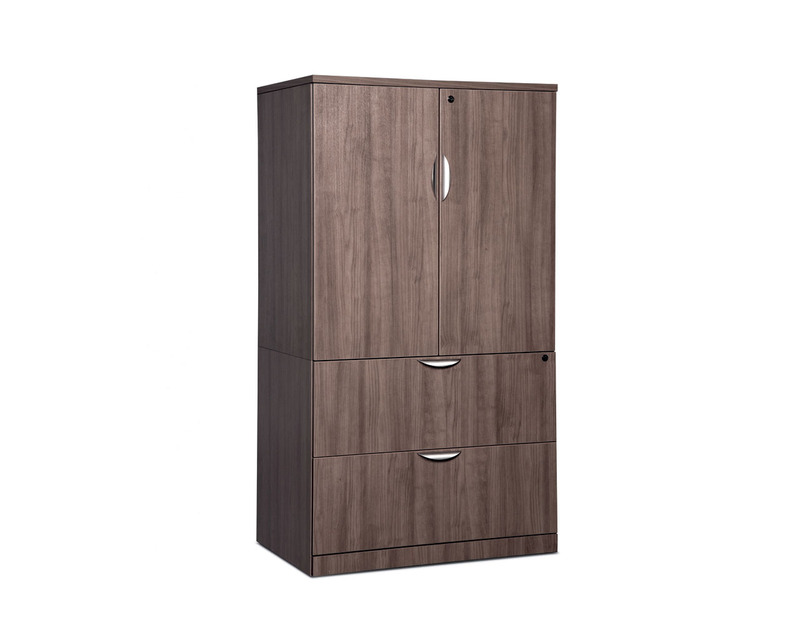 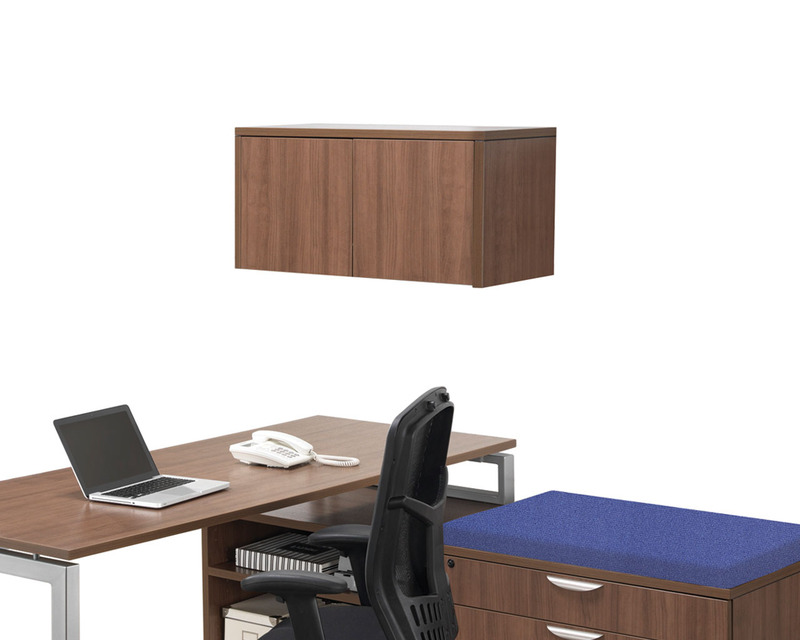 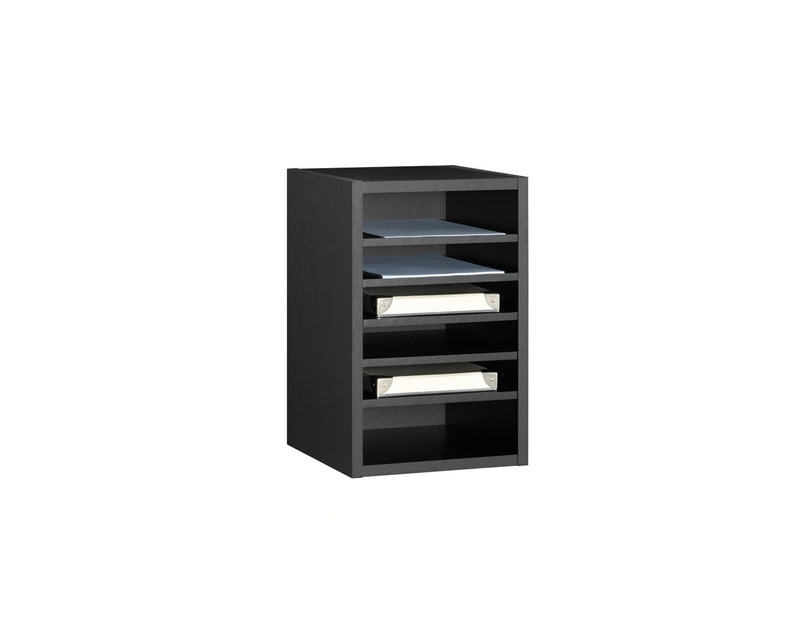 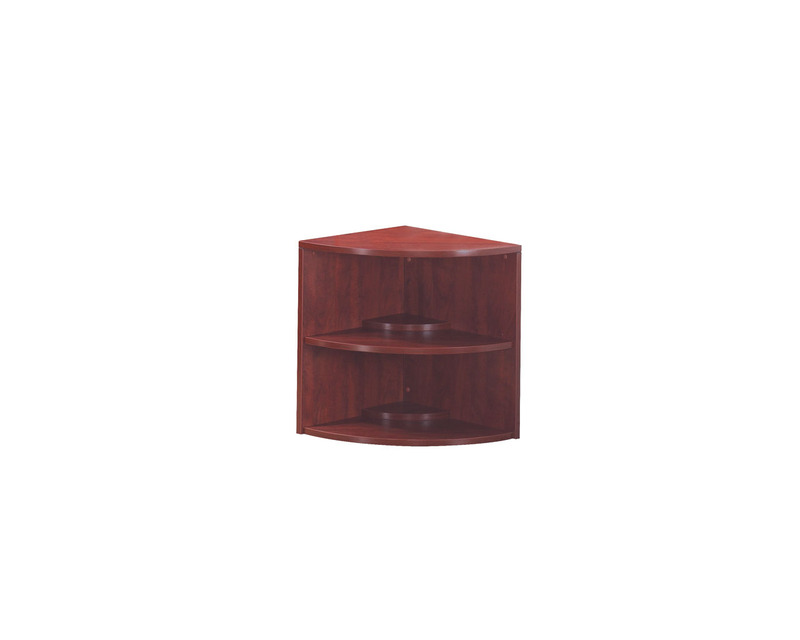 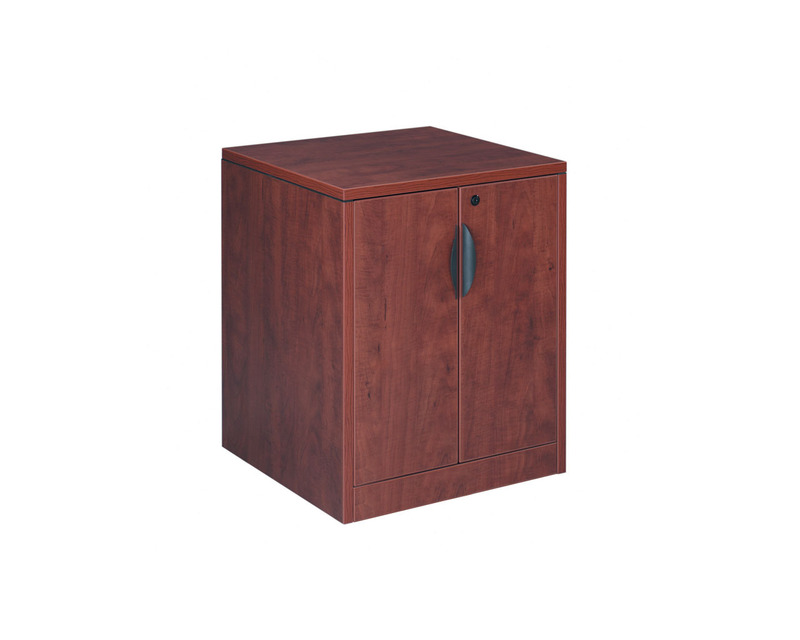 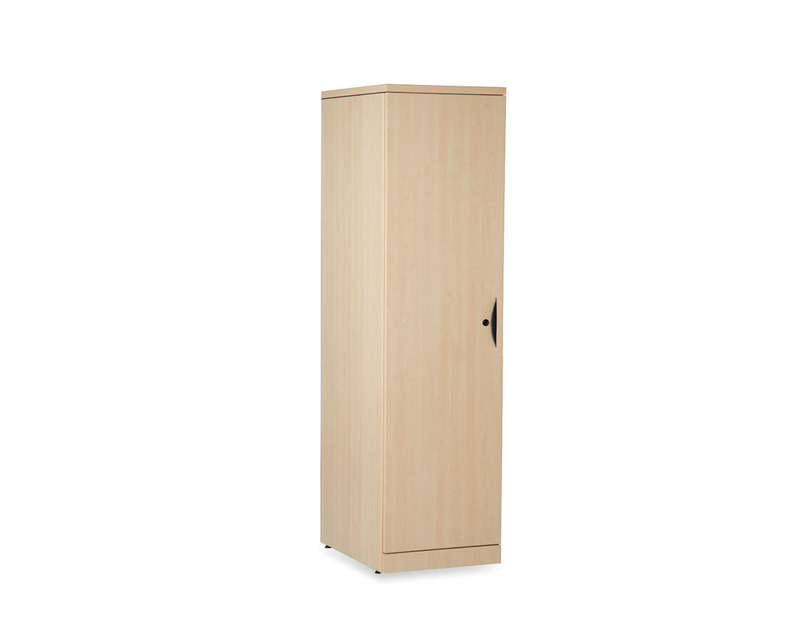 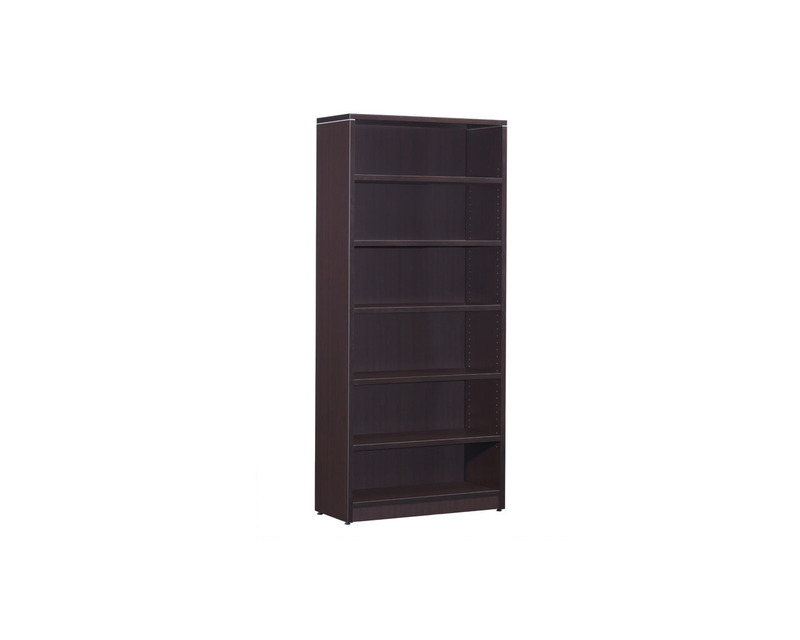 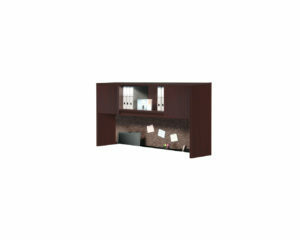 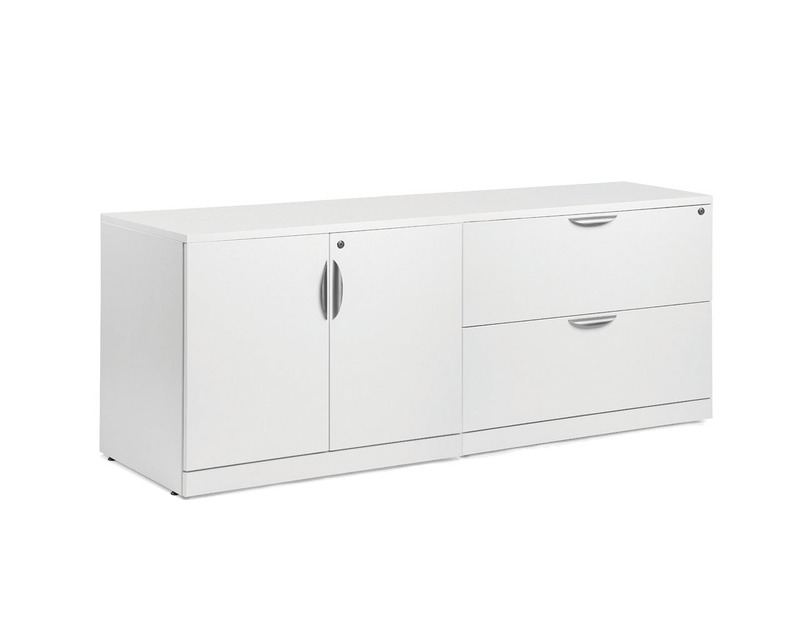 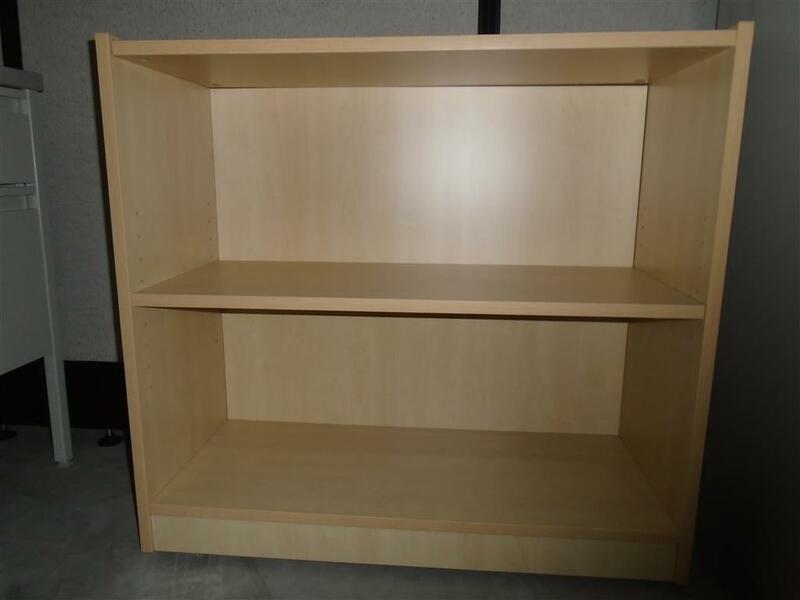 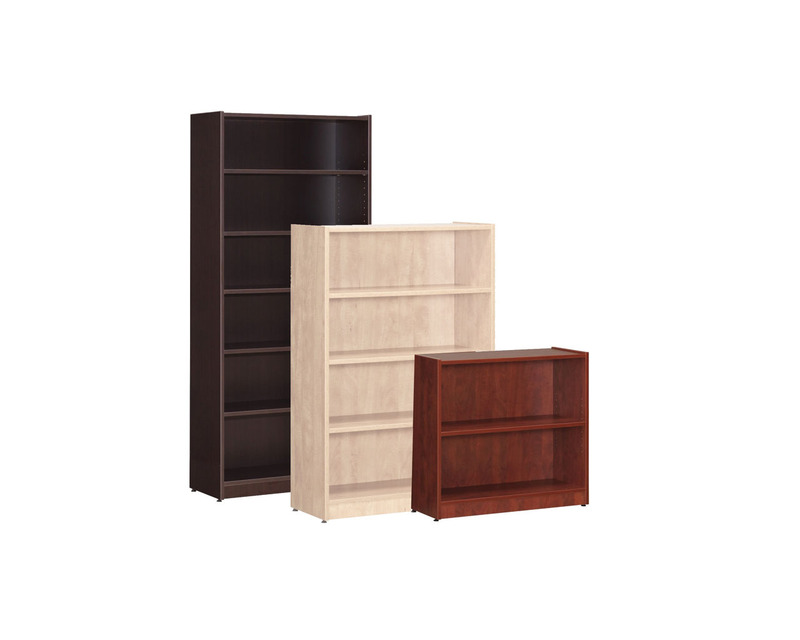 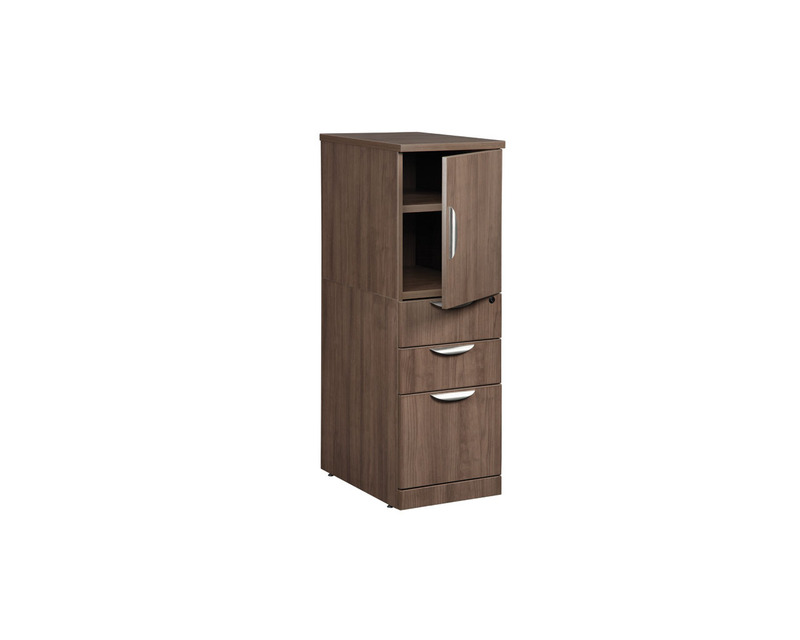 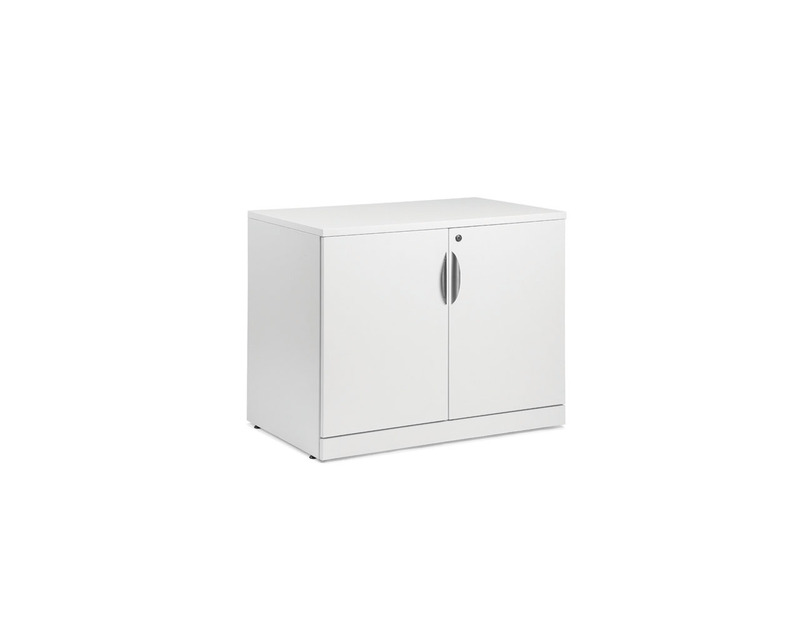 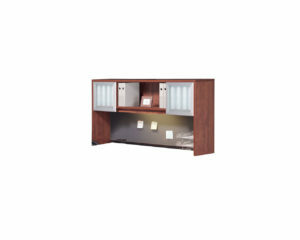 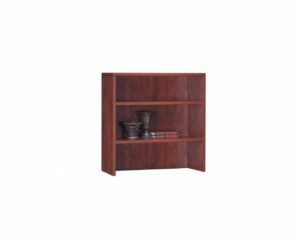 Every work space needs storage, and Source’s selection of bookshelves and storage cabinets help you get life in order. 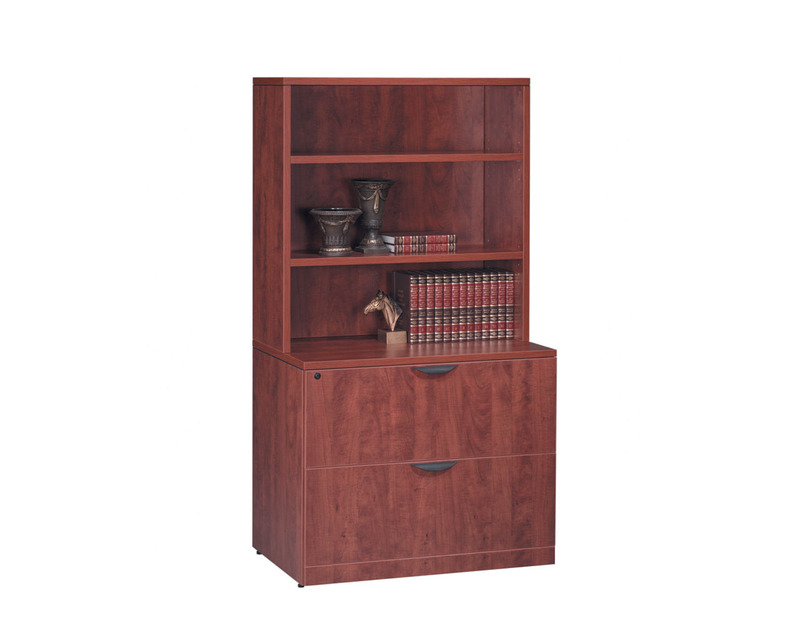 Keep it simple with open bookcases in an array of laminate finishes, or mix and match with cabinets, wardrobes, and combination storage/filing cabinets. 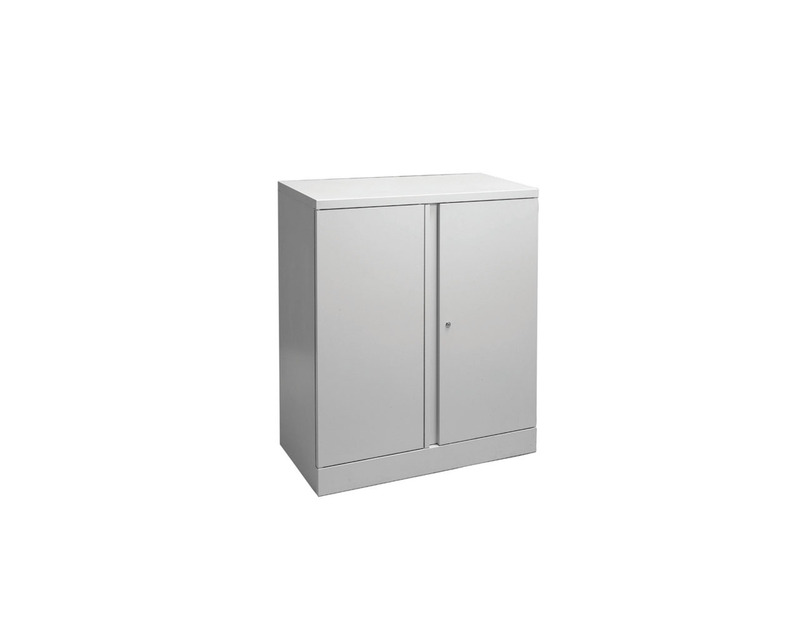 Our heavy-duty steel cabinets and muscle racks are perfect for industrial areas, and our wall-mounted overhead units leave your floor space free for better flow. 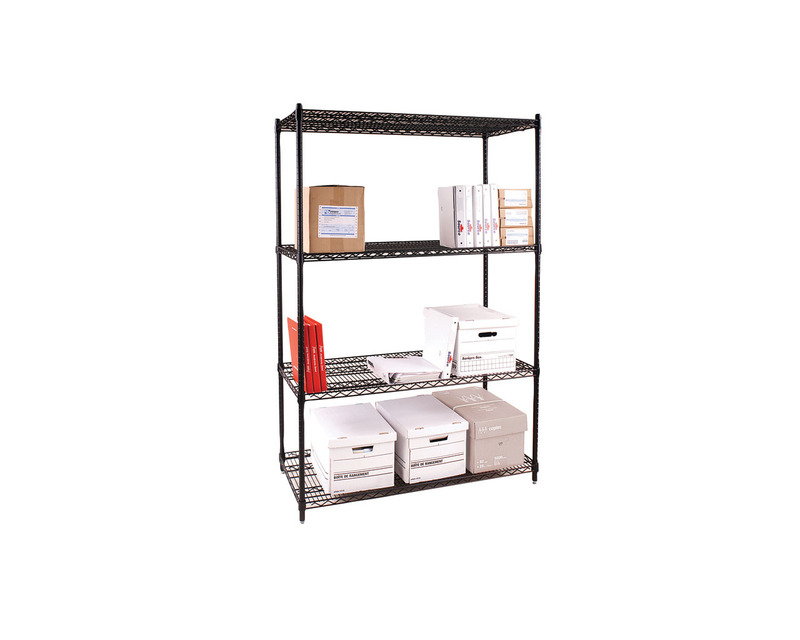 Put everything in its place and enjoy organization at its best.